Monday through Sunday. Please limit calls after 8:00 PM. 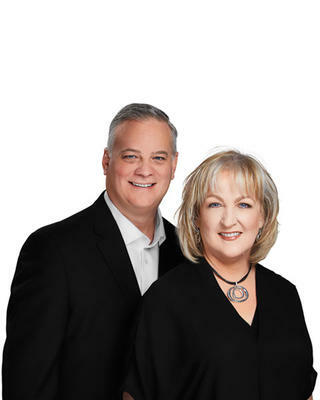 The Donna and Richard Team consists of Donna Ciccarelli and Richard Fowler.